Due to our internet being down for five days, I haven’t been able to write as much as I’d like. 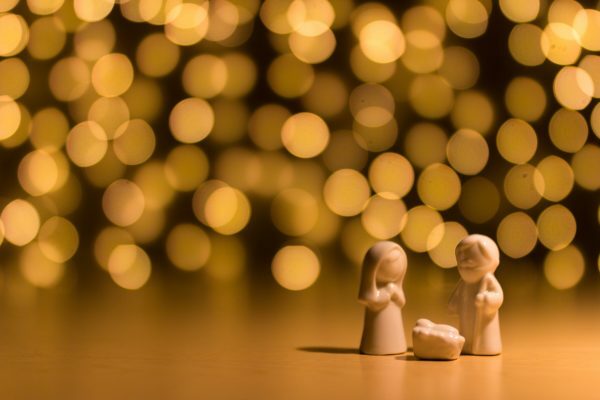 This is the final post in our series “How to Create a Memorable Christmas on a Small Budget“! 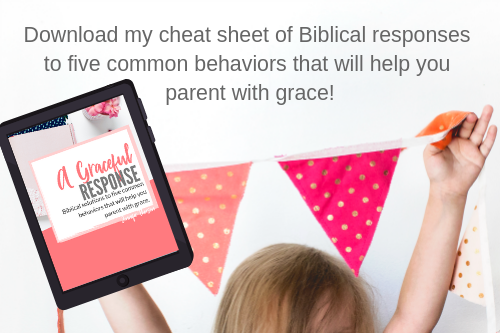 I hope you’ve enjoyed walking along with me on renewing our minds and refocusing this season. 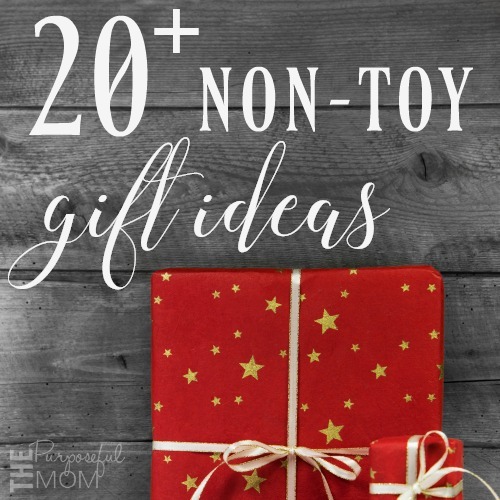 Today I wanted to give you 20 practical ideas for Christmas gifts that are both frugal and meaningful. 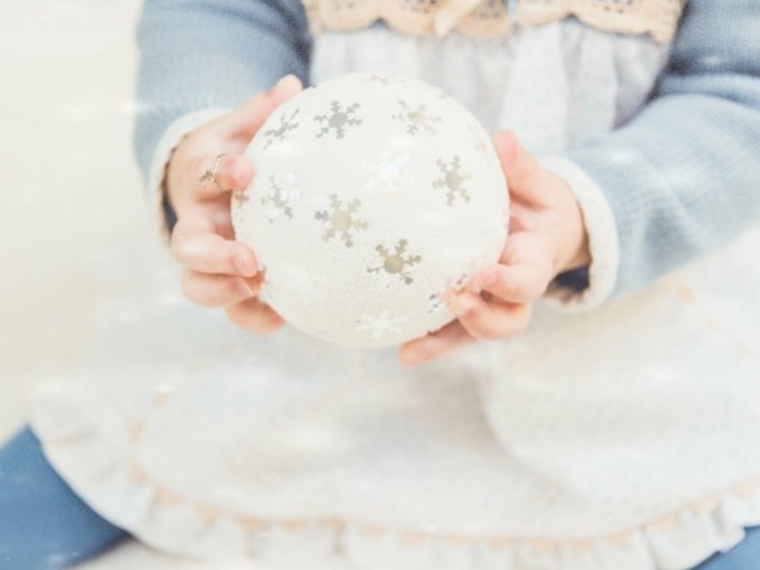 Sometimes frugal is equated with “cheap” but I don’t believe that is truly the intent behind low-cost gift giving. 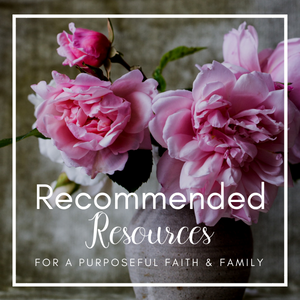 This gift list should give you some inspiration and ideas that you can use to bless the special people in your life this season in a frugal way! 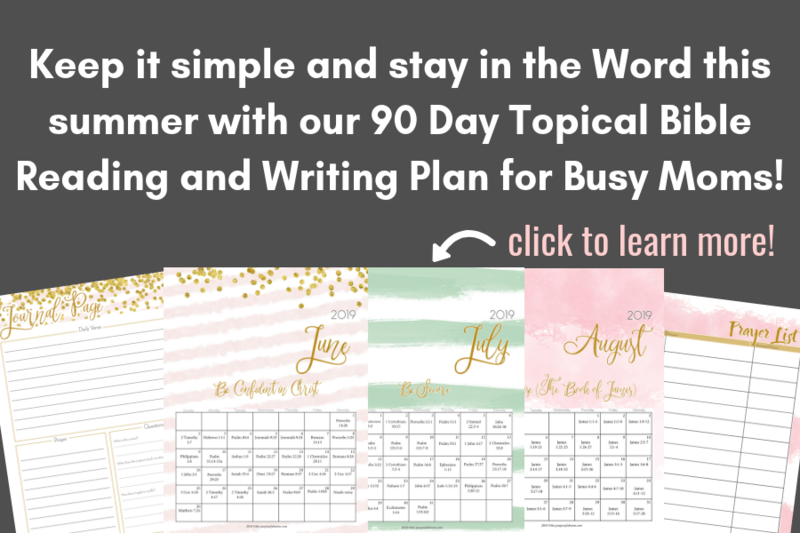 Not all of them are “bare bones” ideas, but they are all suggestions that will actually be used and enjoyed for a long time–which is a great way to make the most of your budget! 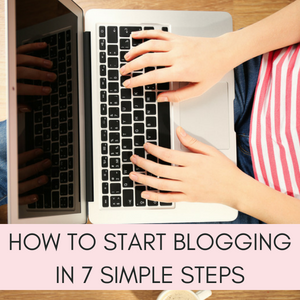 There are some links to different products or the tutorials that go along with the ideas. Have a very Merry Christmas! 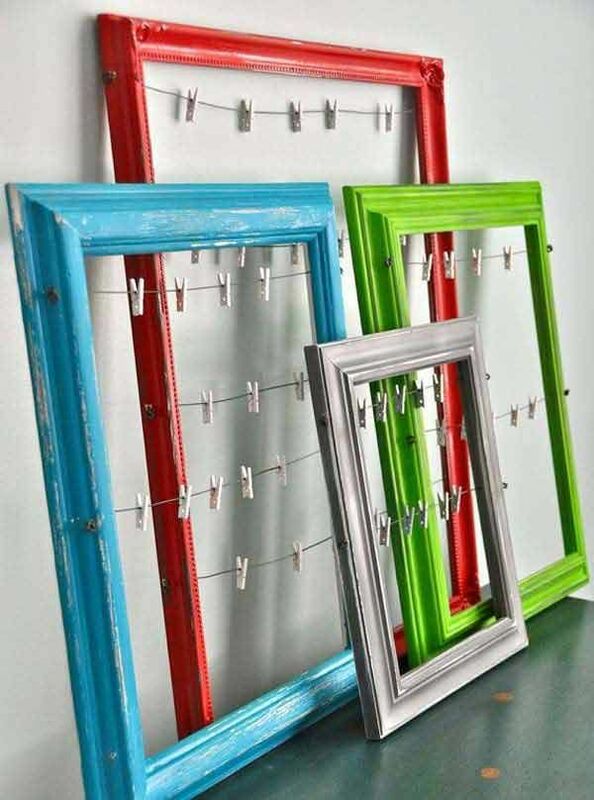 Repurpose an old picture frame and make a memory board or jewelry holder. 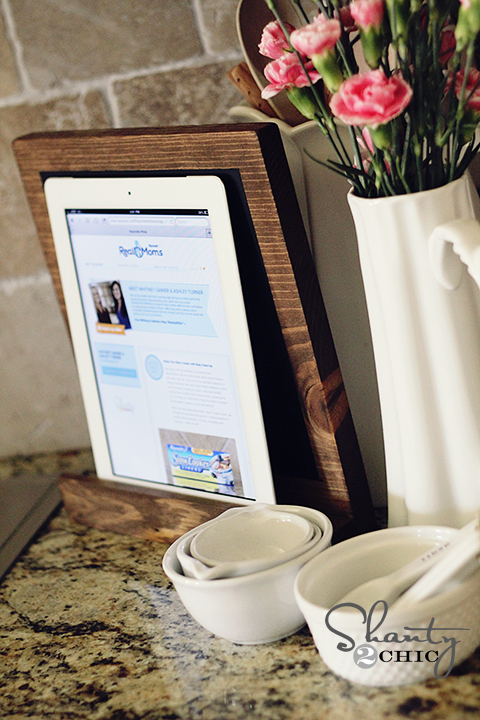 DIY Lego Table or Tray – lots of ideas on Pinterest! 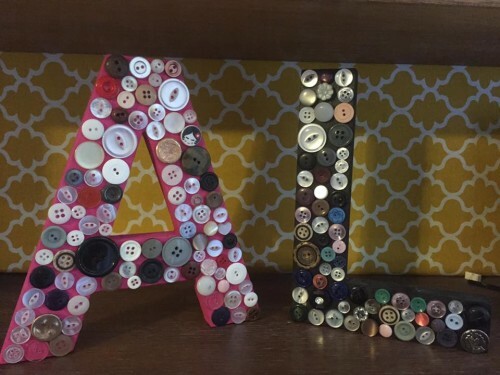 DIY Letter Artwork – the photo below is from my friend Tiffany. She used some old buttons they found at her grandmother’s house to make these for her children and nieces/nephews! Easy No-Sew Fleece Blanket – we have several of these and they are such a great gift for a child, maybe to make for children in your community who do not normally receive gifts for Christmas! DIY iPad Display and Chalkboard–I made one for myself using scrap wood and stain I already had and use it constantly! 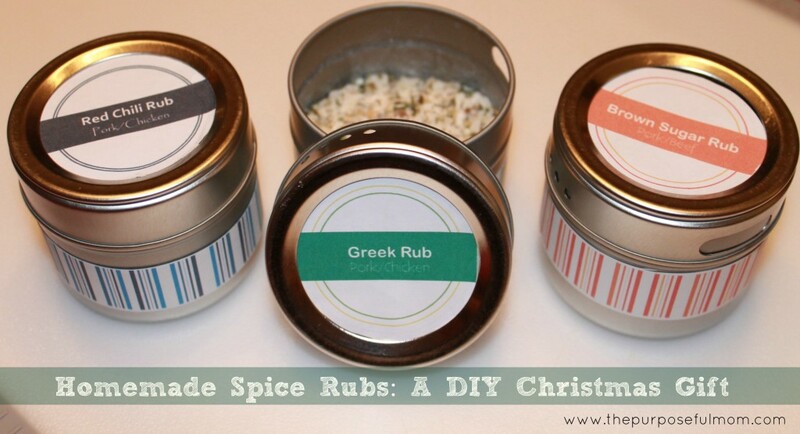 Homemade Spice Rubs for Cooking – homemade gifts are gifts I consider to have lasting meaning when they are truly useful and thoughtful! 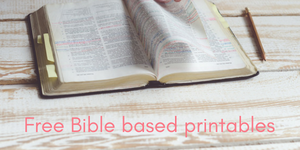 Age-Appropriate Bible – There are many nice Bibles that can be found for a reasonable price, from children’s Bibles to adult Bibles that have great commentaries. 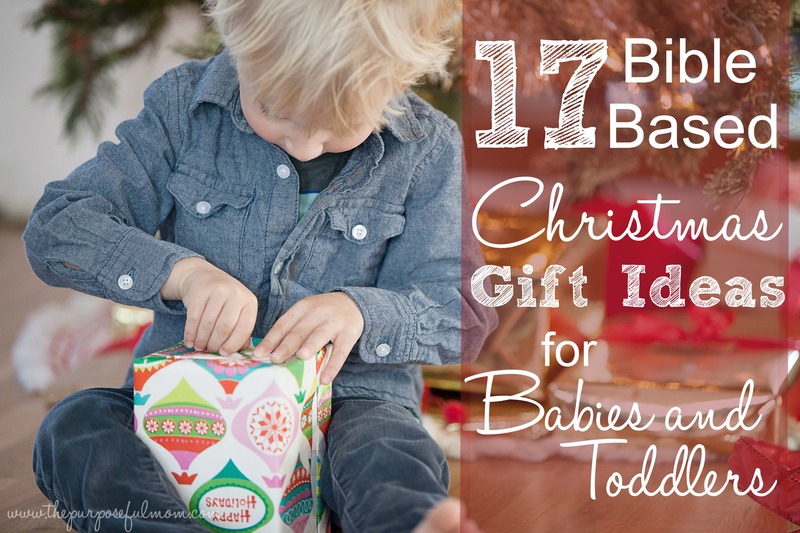 This is definitely a gift with lasting meaning! 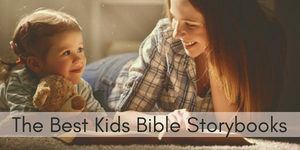 Children’s Storybook Bible – I’ve highlighted four kids’ story Bibles that we feel are worth purchasing. These are nice to use as a “collective” gift for everyone to enjoy! Books! Need I say more? Right now there are hundreds of children’s books up to 50% off at Amazon! Use code HOLIDAYBOOK to get $10 off book purchases of $25 or more! Open ended and collective toys – A large set of classic Legos, building blocks or Tinker Toys can be a great way to encourage creativity and learn to work together with their siblings! Family Class – Why not enroll your family in a fun class that you can all do together? Pottery, painting and ice skating are just the start of ideas! 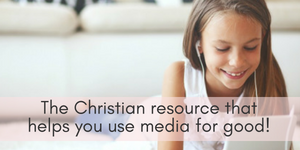 Audiobooks – American Girl, Brinkman Family Adventures and Little House audiobooks are well loved by our kids ages 4, 7 and 9! 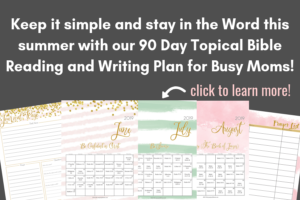 Art journaling supplies or art supplies – easy to purchase with coupons at stores like Hobby Lobby and Michaels. Pajamas – quite often you can find pajamas on sale around Christmas time, we purchased a set of pajamas for each of our kids for $7.99 each. Something they love to find in a package or their stocking and keeps them cozy for many months (at least where we live the cold weather lasts many months!). 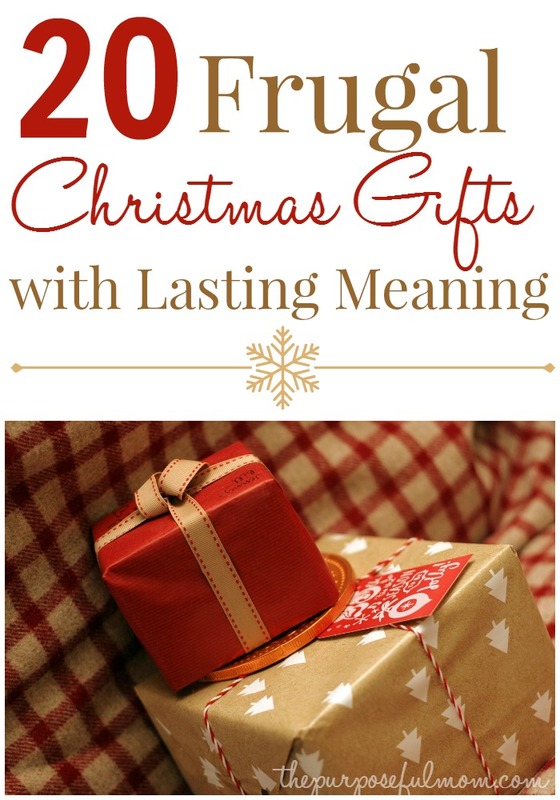 What are your best ideas for frugal Christmas gifts that have lasting meaning? 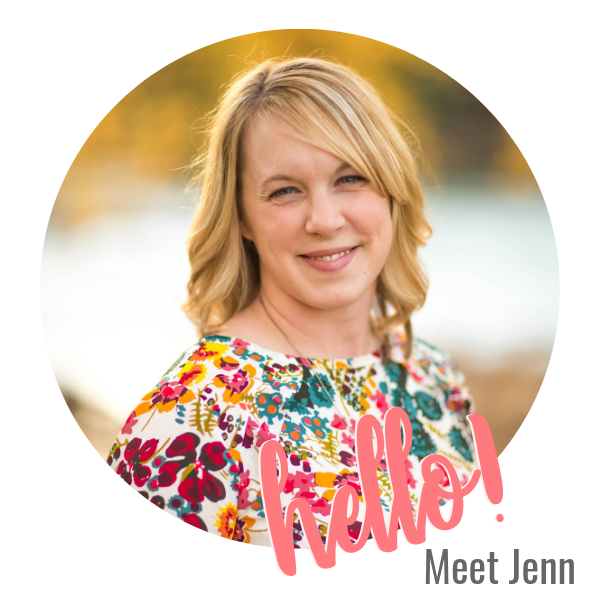 Hi Jenn! Dropping by just to say thank you because I got some of my gift ideas last Christmas in your blog. Thanks! Happy New Year! Wonderful! So glad to hear! Happy New Year to you as well!